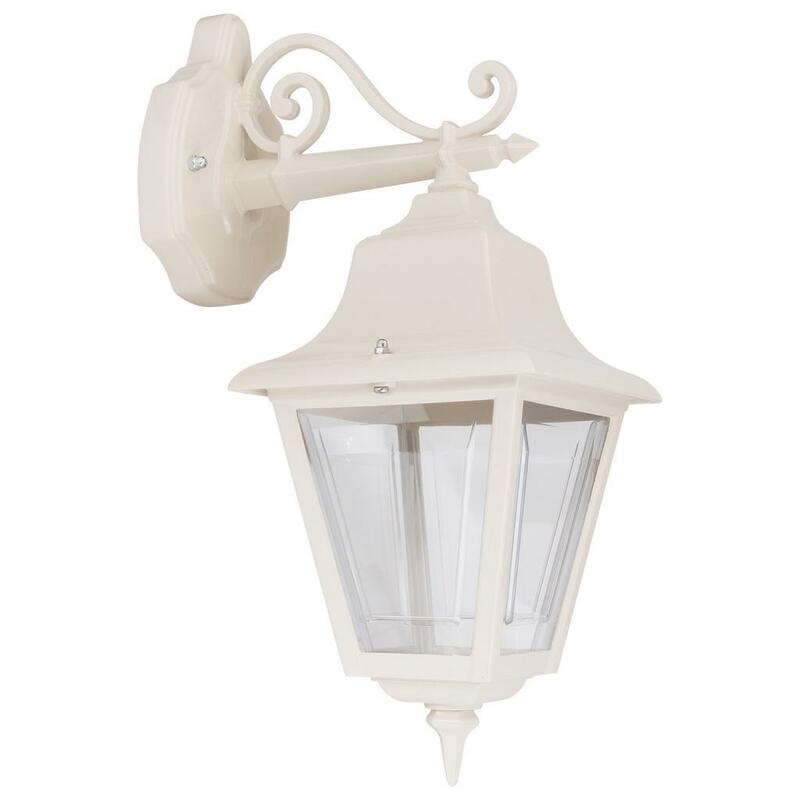 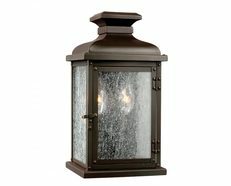 Outdoor wall lights can create a welcoming atmosphere and add character to your home's architecture. 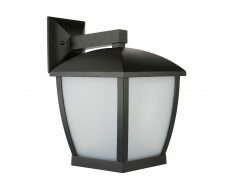 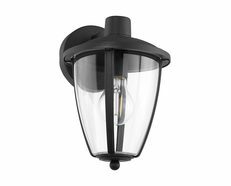 Not only for functionality, wall lights can be used as design features on home exteriors. 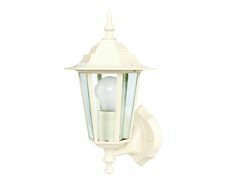 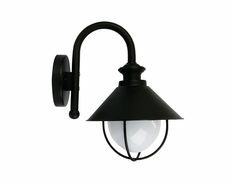 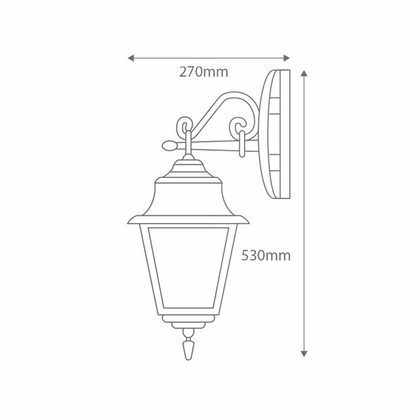 Traditional Wall Lights will give a sophisticated and architectural style to any outdoor space, combining quality and design to add a touch of charm. 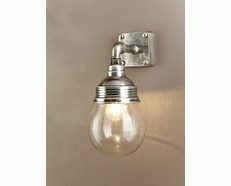 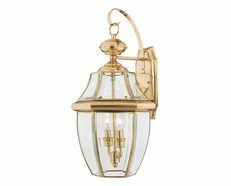 For a vintage feel, wall lights with crafted arms and clear lens are the perfect fixture to give light to an area with a unique and sophisticated design. 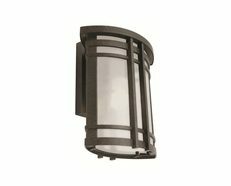 Paris 1 light straight arm down facing wall bracket, die-cast aluminium body and moulded acrylic lens. 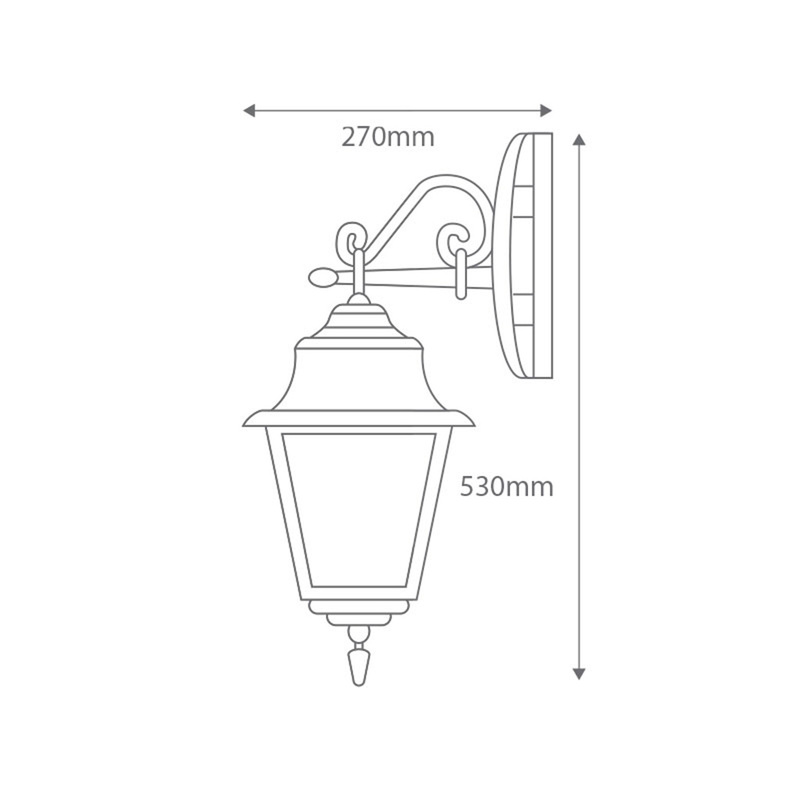 Made in Italy, assembled and powder coated in Australia.